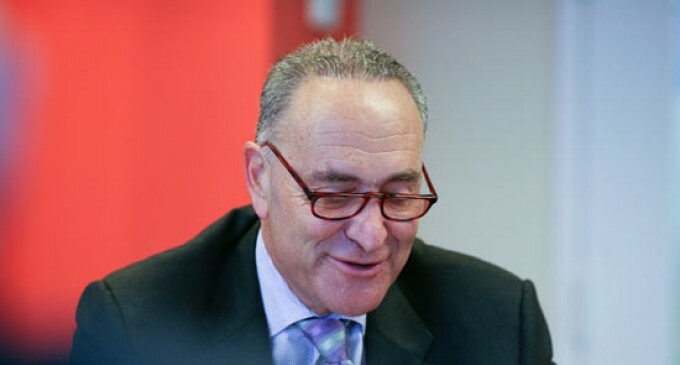 Despite the availability of private services to allow parents to track autistic kids, Senator Charles Schumer (D-NY) wants the DOJ to take control – and to absorb the expense. Why does government always feel this need to control citizens and compete with private industry? Government has an absolutely terrible track record of managing public funds, of using small, special-interest programs as an excuse to jack up taxes, and of interfering in private medical matters. Naturally, a government-funded system would require a federal database and we all know how secure that will be. AT&T will now sell Amber Alert GPS for kids. The settings are determined by the parents and cost $199. They can get the device for free if they sign a three-year service agreement. There are many links at the Autism Speaks website for safety products. One private company is Care Trak Systems. They are cost effective and as low as $3.29 per person but offer their service for free to seniors and families on fixed incomes. Schumer is a slimbag communist thug. But what else could one expect, after all he is from New York. American Patriots apparently will be needed to “Control” Autocratic Politicians, who are only demigods, holding the power of life and death in their hands, in their own minds! Why ? Does he want to round them up like Hitler did ??? Another commie jew the country needs to get rid of. A Tyrant says What ? Maybe we should track politicians. Does this remind anyone of the X-men? Anything different, is perceived as a threat.